On January 1, 2018, CMS enacted significant cuts to the 340B Drug Pricing Program, which offers discounts on brand name drugs to help compensate eligible hospitals for treating a disproportionate amount of uninsured or underinsured patients. However, the cuts do not affect all hospitals or the pharmacies they may be contracted with, including retail pharmacies. Hospitals which have already contracted with community pharmacies to fill their prescriptions will not be affected as all previously signed con-tracts are being honored. It is too soon to tell how in-hospital pharmacies will be affected since the planned redistribution of funds from the cuts may affect individual hospitals differently. “For those hospitals subject to this payment cut, it is a cut of approximately 30% on the amount otherwise received for these drugs,” says Emily Cook, MSPH, JD, a partner at McDermott Will and Emery, a law firm that works with hospital associations on 340B programs. Medicare now pays these hospitals average sales price (ASP) minus 22.5% for 340B program drugs, rather than the prior payment of ASP plus 6%. “It is a significant cut,” she tells Drug Topics. “What is interesting about the payment cuts, is that the revenue that was generated by payment reduction is being redistributed to all hospitals [in the 340B program]. The difference in net payments made under Outpatient Prospective Payment System (OPPS), as a result of this payment cut is zero.” The savings from this will be redistributed equally to all 340 B participating hospitals covered under the OPPS. Lynne Antonio-Lonie, RPh, director of pharmacy services at Interfaith Medical Center in Brooklyn, says her hospital is minimally affected by the cuts. “Mostly it affects Medicare Part B drugs that are administered in a physician’s office that the hospitals will buy and bill. There used to be a margin of revenue for that and it’s gone.” Interfaith does not use many physician-administered drugs. It outsourced prescriptions to community retail pharmacies registered with the 340B program, which are not directly affected by the cuts. In 2017, a coalition of hospitals filed a lawsuit against HHS to stop the cuts from being enacted. The case was dis-missed on jurisdictional grounds in December and an appeal is pending, Cook says. 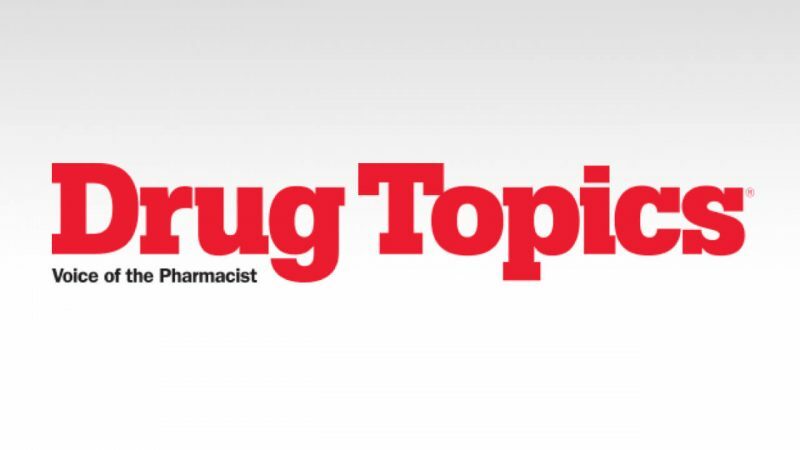 This article was originally published in Drug Topics.